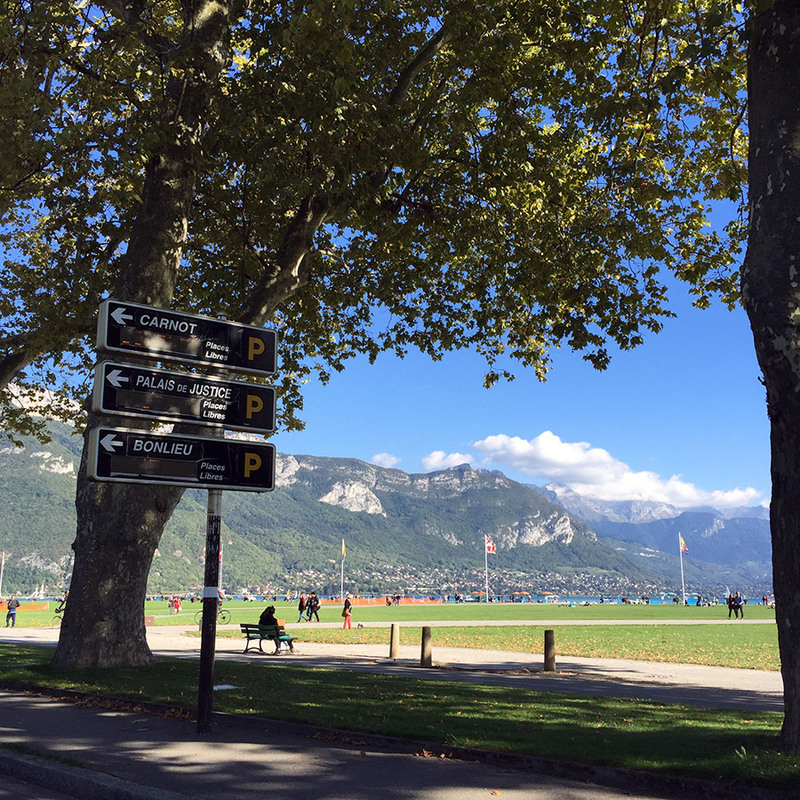 Sometimes everyone just wants to pass the day outside of Geneva and we are lucky because of the location of this city. Our neighborhood is France; we are 15 minutes form the border. Its very easy to travel from Geneva, I really adore this. 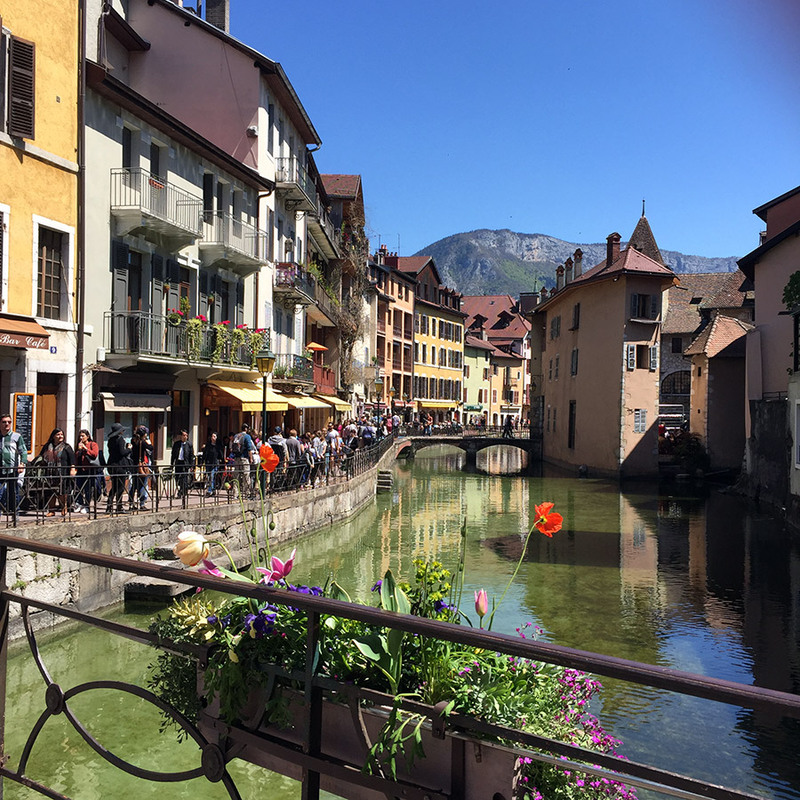 Very often we go with my brother to Annecy, it’s our most liked city for a day trip. By car you can get there in 40 minutes. 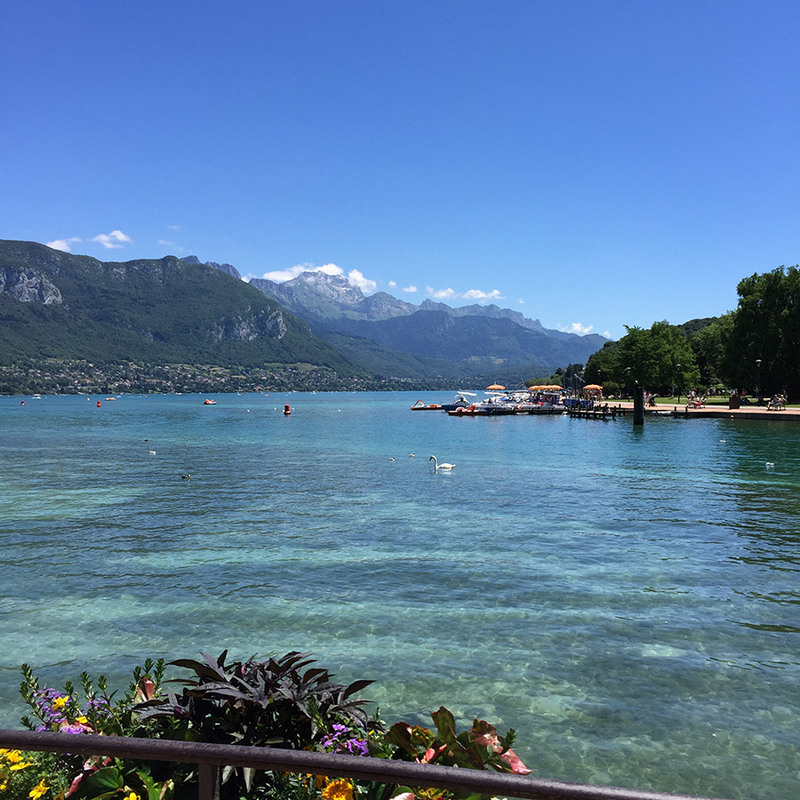 It is a perfect place for a day trip from Geneva. 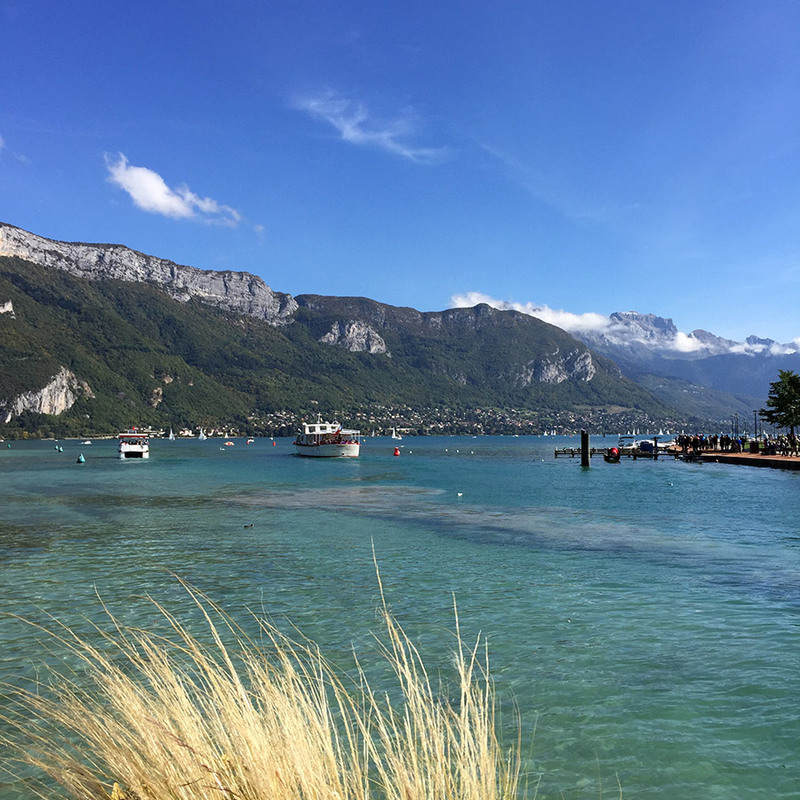 In Annecy you can spot breath-taking views of the lake and mountains. Once we did Segway tour by the lake, it was so much fun. 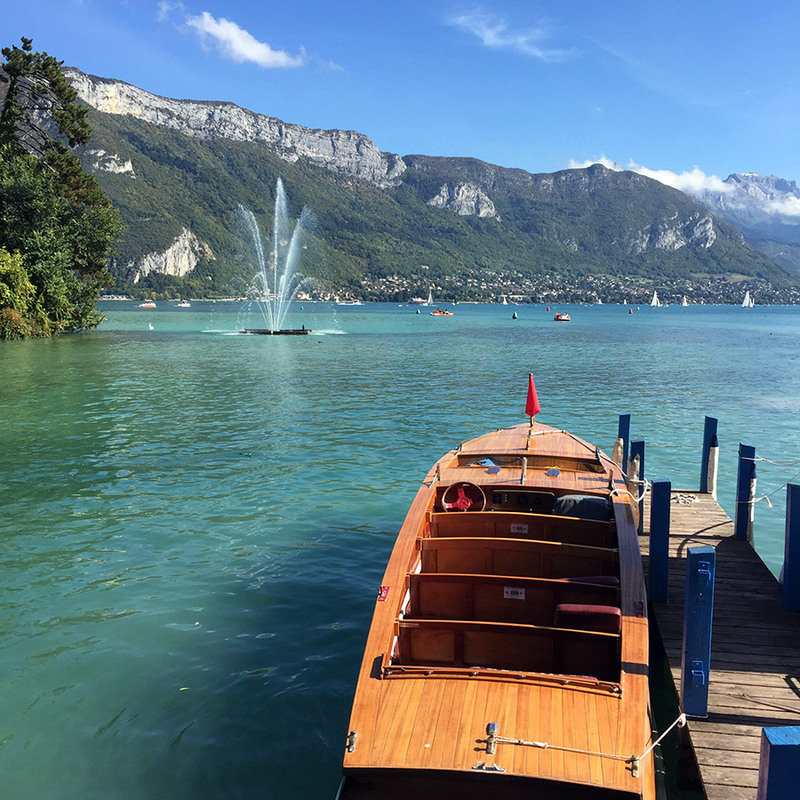 During the summer you can rent a boat and make the tour around the lake. Also there are beaches where you can pass whole day. 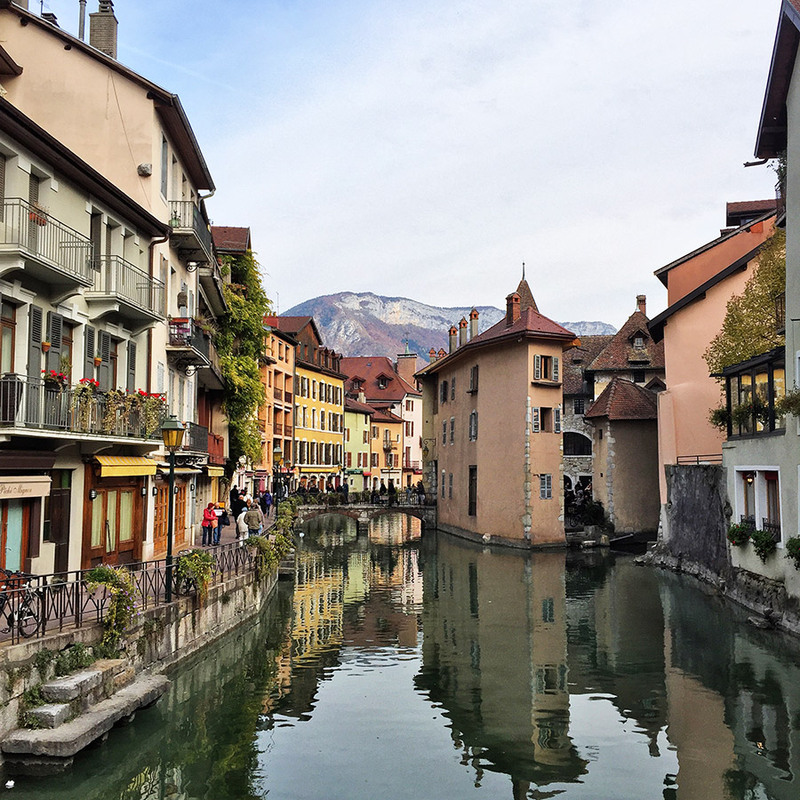 Old town of Annecy is very beautiful and alive, a lot of tourists coming there. 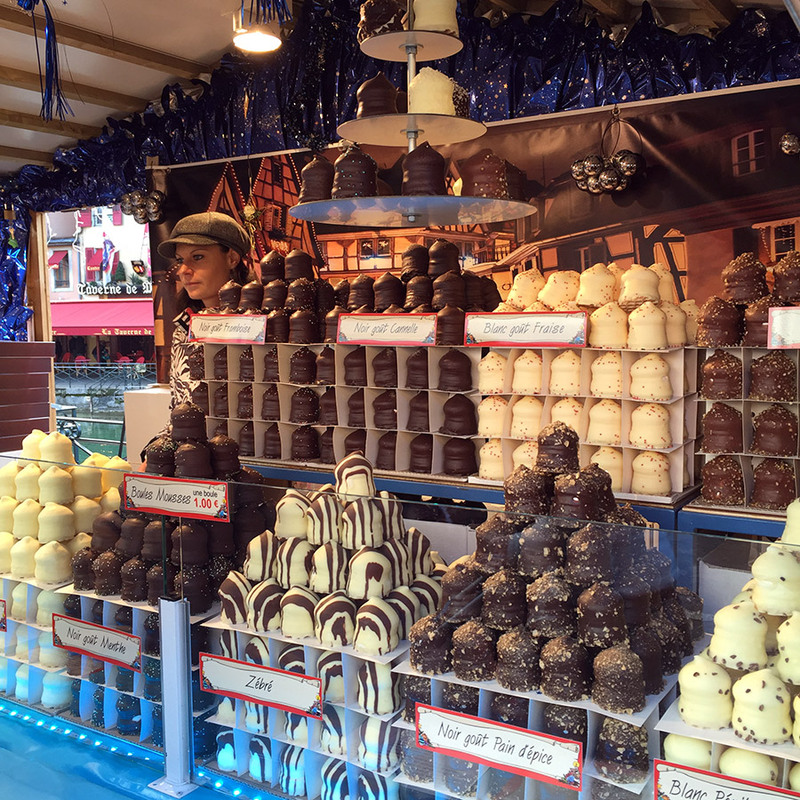 Start from the end of November till end of December they organising Christmas market in the old town and in the city centre. 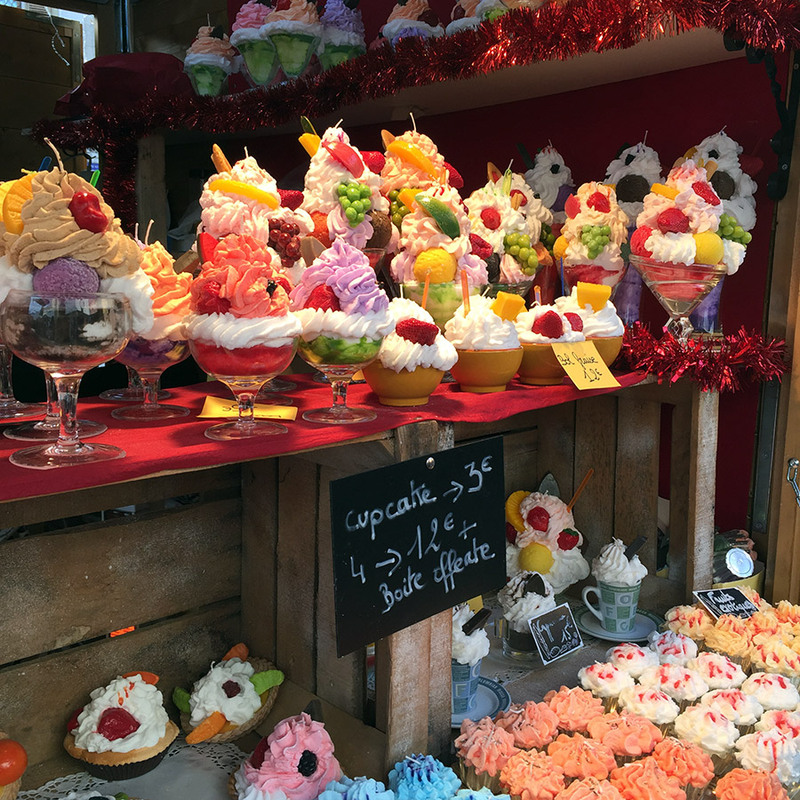 You can eat and drink in different places also you can find some local products and Christmas presents. 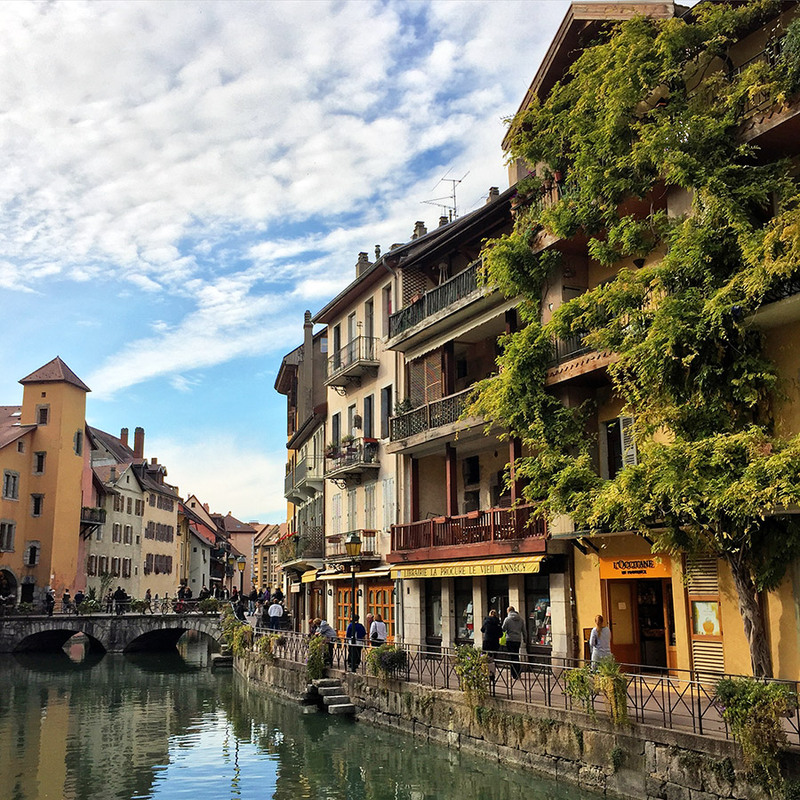 Annecy old town known as little Venice of the Alps, they even have small canal de Vassé where you can make a boat trip. One of the places to visit is a bridge called le pont des amours (Lover’s bridge) this bridge designed by Charles Galetto. There is a legend if a couple kiss on the bridge they will be whole life together. Our favourite place to have lunch is Boston café, place running by aged couple. There is nothing glamorous but very tasty and pleasant venue. Perfectly located in the old town, not far a way from the lake. The main dishes are bagels, wraps and Panini. Very small place with 4 tables outside and 2 inside. Bagels are soooo delicious!!! We take all the time Manhattan bagel, it’s with ham and raclette cheese. 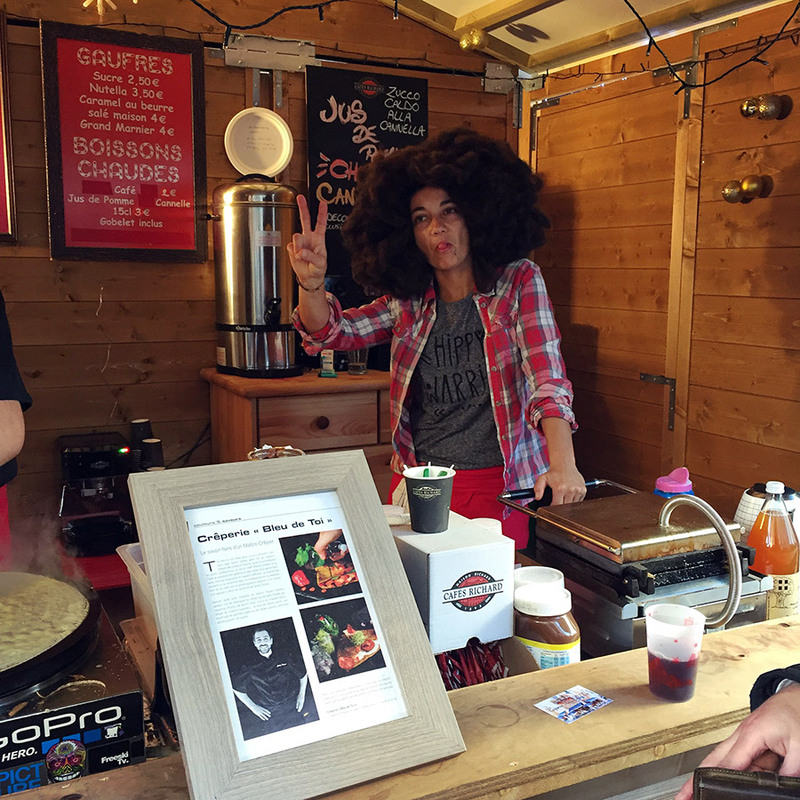 During the Christmas market in Annecy they are serving famous hot wine. 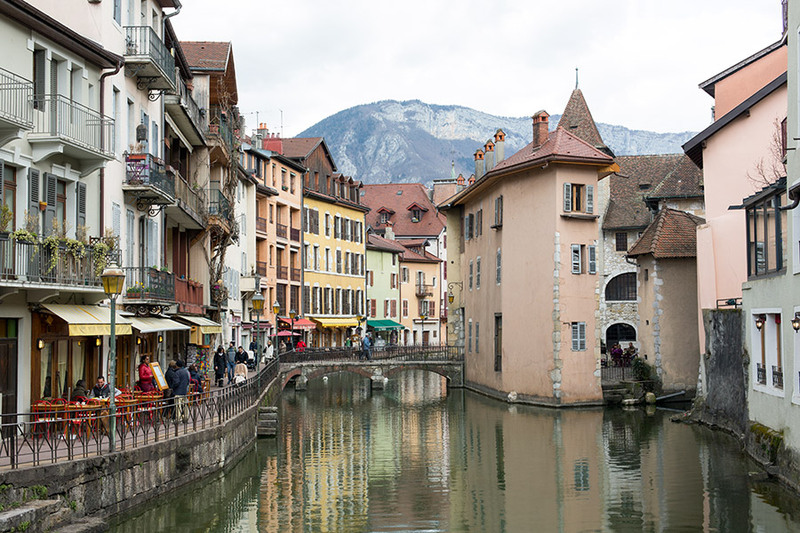 Also you can go shopping in Annecy. There are a lot of French brands shops of clothes or cosmetics. It’s less expensive than in Geneva and some of the shops are open on Sundays. In the old town you can find various restaurants and places to have a drink. Once you go there it will become your favourite place to pass your Saturday or Sunday.